Computer and Laptop AMC To guarantee high up time and profitability for your IT frameworks, we offer Annual Maintenance Contracts. We keep up these agreements with corporates and little and medium organizations and this experience enables us to offer unrivaled quality administration alongside the most recent innovation. Our group involves profoundly talented architects who can resolve all PC challenges round the year to guarantee your business can run easily. 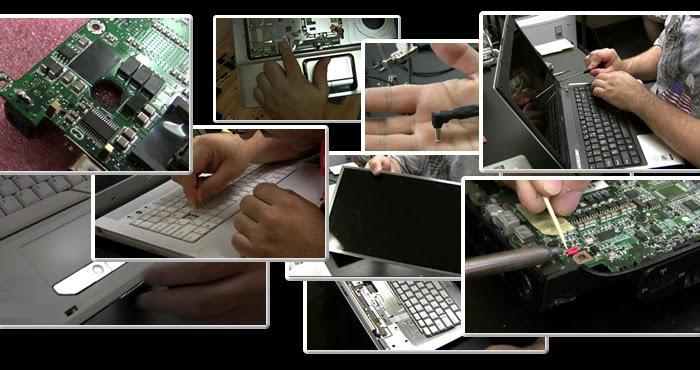 Repairing of PC peripherals, for example, screen, printer, motherboard, among others.